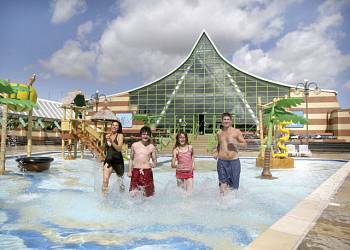 Vauxhall is one of Great Yarmouth's top holiday parks, offering you everything you need for a fantastic family seaside holiday. 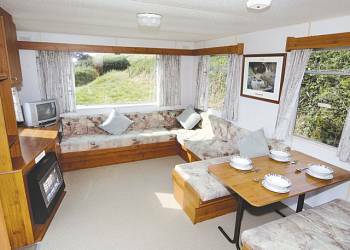 Boasting a wonderful setting overlooking the stunning North Norfolk coast, this cosy little park sits in the peaceful village of Bacton-on-Sea. An away-from-it-all seaside haven for family holidays and romantic breaks alike. 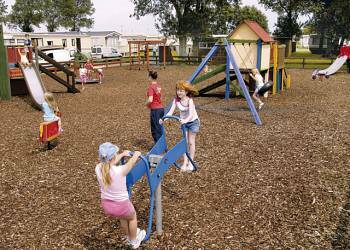 Peacefully situated on a quiet stretch of the beautiful Norfolk coast, this small family park, enjoys direct beach access through sand dunes, offering wonderful panoramic views. 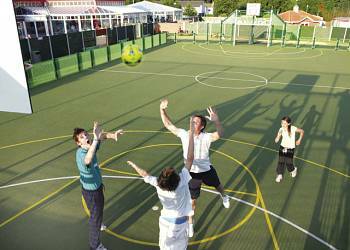 Enjoying direct access to glorious dune-backed beaches just along the coast from popular Great Yarmouth, Caister unites its perfect setting with a huge range of facilities to suit all ages and tastes. 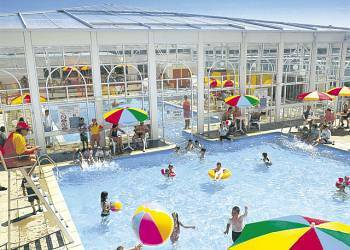 Everything you need for a fabulous family seaside holiday! 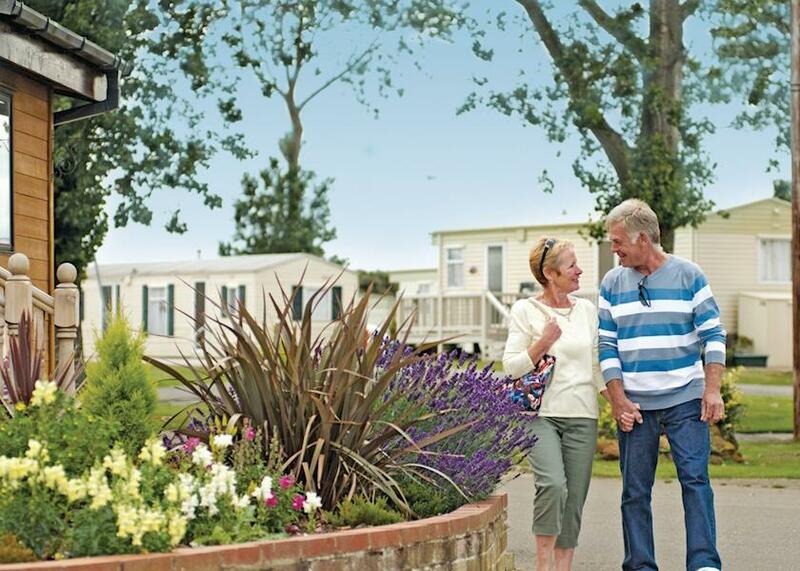 Boasting a magnificent rural setting and only a short drive from the ever popular resort of Great Yarmouth, this park is ideal for discovering the Norfolk Broads and the delightful beaches of this beautiful coastline. Situated close to an extensive beach  the only one in Norfolk to face west  Heacham Beach sits on the glorious North Norfolk coast between the seaside resort of Hunstanton and the Georgian market town of King's Lynn. 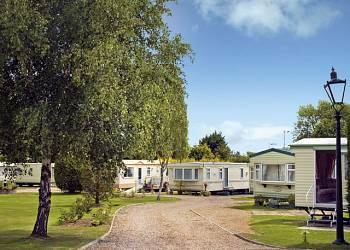 Set amidst gently undulating woodland, this relaxing park offers you peace and tranquillity in a superb location for exploring the beautiful North Norfolk area. 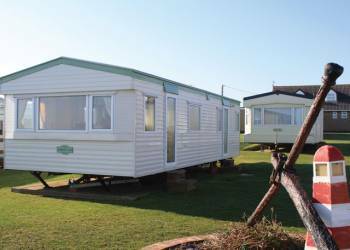 Set in the peaceful village of Potter Heigham, with its marina, boatyard and shops, this well-maintained park sits amidst 6 acres of beautiful mature countryside close to the glorious Norfolk coast. Whatever you are looking for, you're sure to find it at California Cliffs! 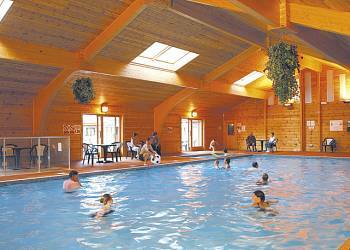 You can choose the bright lights and seaside hustle and bustle of nearby Great Yarmouth, relax in the peace tranquillity and waterside villages and pubs of the Norfolk Broads, or simply enjoy all the park has to offer.